We are so excited to announce the 2019 Arrival Tour!! VIP Packages now available, GA tickets on Sale Monday April 1st. The show was amazing, the band is very humble. They took time after there show to embrace there fans! We are anticipating a quick return to Colorado!! What a sick show these guys bring! Ventura was on fire last nite and only the crowds Love could put out the flames! Much love n respect to Evan and the rest of the band! 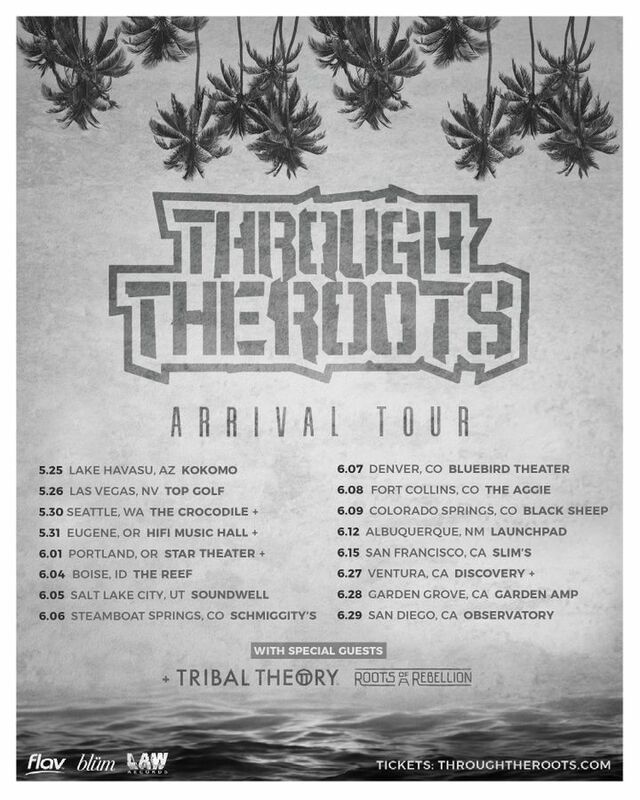 Through the Roots always puts on a great show. This show was nothing less than superb! New Mexico loves reggae and Through the Roots.